The article involes the soluiton from Vmware KB and some triks and tips too. VCSA 6.0 failed to start its services and failed to update also. Reason behind the above situation is because of the root partition becomes out of space due to audit logs size increased. How to overcome the situation. There is two way to overcome the partition full situation. 1. 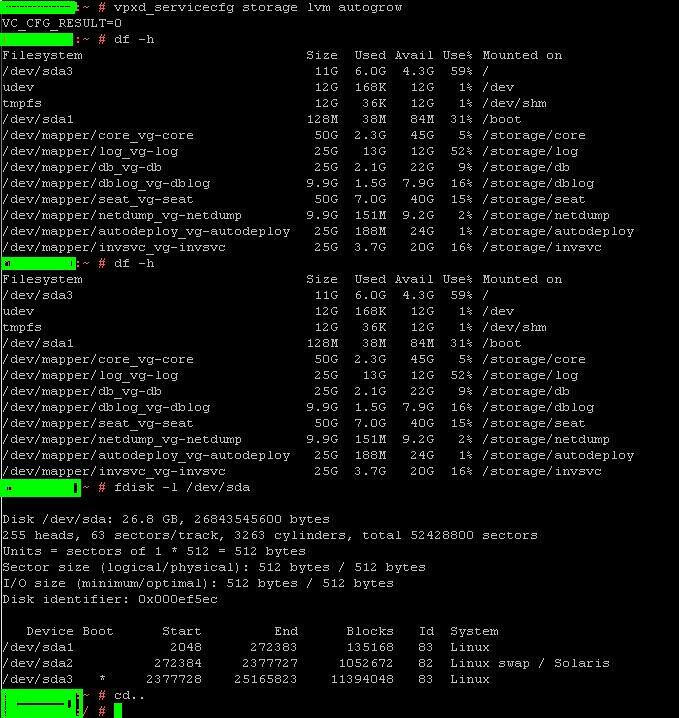 Remove the audit logs /var/logs/audit/audit.log or make some free space on root (/) volume. 2. expand the root partition size by following the below commands. Follow the below commands to expand the root volume which will solve your issue in a quick method. Increase the vmdk size of the root partition first and then run the below command. Ask more question in comment and share it with others as well. Thanks and Best of Luck!!! !